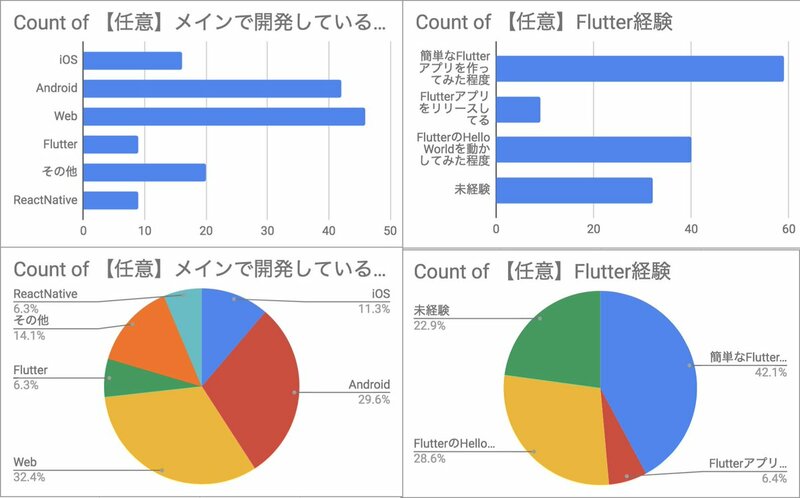 Rui Kowase published Flutter Meetup Tokyo #5. 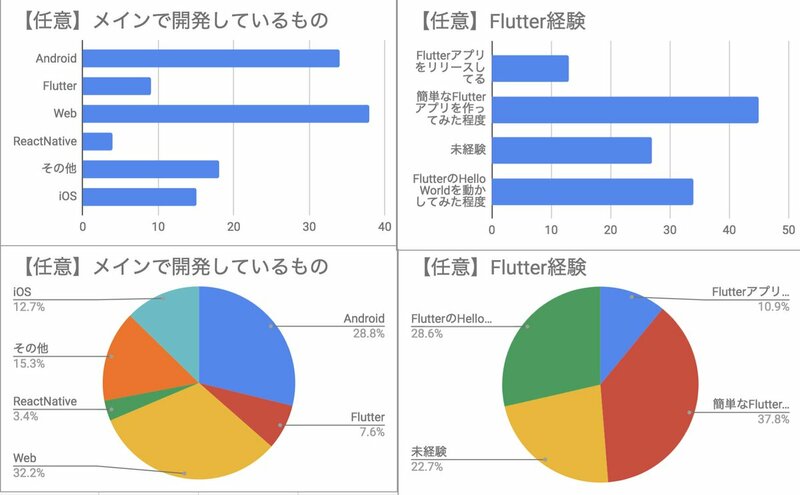 Flutter Meetup Tokyo #5 has been published! I joined Flutter Meetup Tokyo #5!